Having a touch interface can only make things better for you. With a touch screen you can change almost all the settings which are done using button presses. You can use either of the touch screen or buttons, dials & pads depending on your style & comfort. 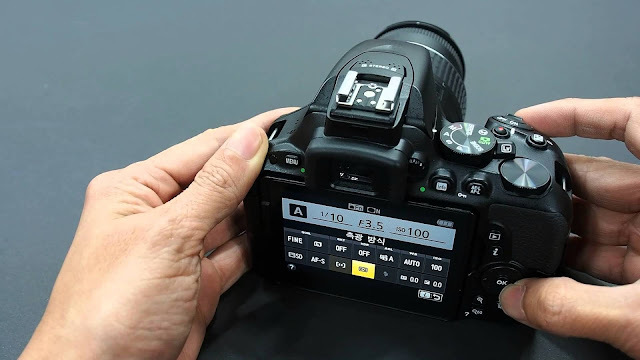 A touch also compensates to a large extent the lack of physical buttons (which is true for D5500) e.g. 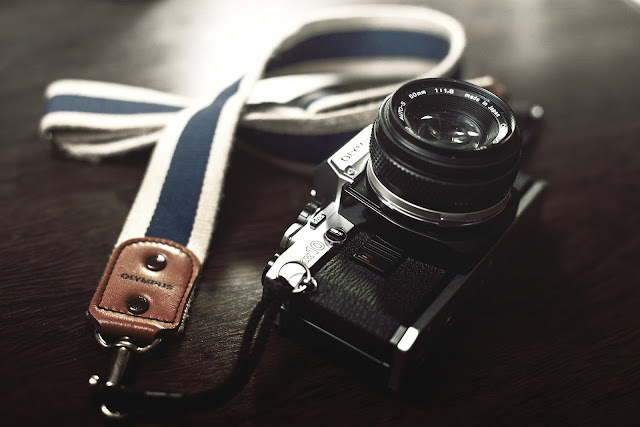 you can change aperture settings, many other features like bracketing, drive mode etc. With touch feature you can click a shot or focus with a single touch. Touch also makes reviewing you images easy with swipe to change a picture & pinch to zoom. Traversing the lengthy camera menus becomes less cumbersome with a swipe in the screen compared to multiple button presses on the 4 way pad. 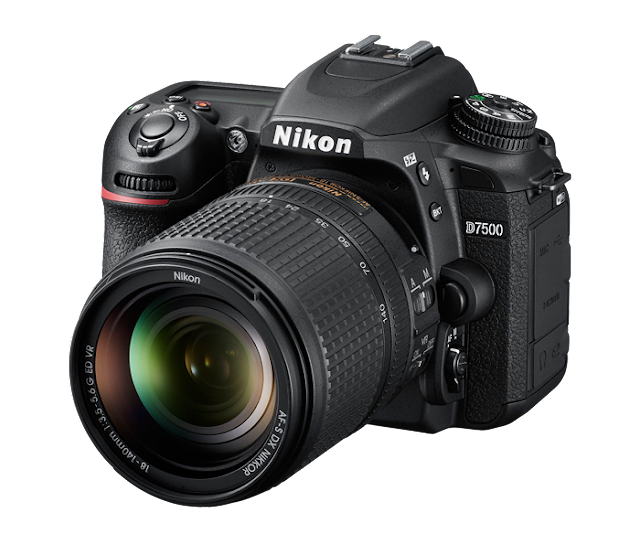 The D5500 is Nikon's first DSLR with a touch interface which also is the biggest differentiator between it & its predecessor - the D5300, which otherwise aren't all that different. the D5500 also features a touch Fn feature wherein you can use the touch feature to slide you fingers across the screen when using the viewfinder to change various settings which include - Focus point selection, ISO, Aperture, Active D-Lighting, HDR, Bracketing, AF Area mode, OVF grid display. The Nikon D5500 in the i menu. Here you can access the most commonly used settings, and now with a single touch it becomes even more convenient to choose them. No need to repeatedly press the D-pad buttons to traverse. Nikon D5500 is again a clear winner in the spread & coverage of phase detect points when it comes to using the OVF thanks to the Multi-CAM 4800DX with 39 AF points, 9 of which are cross type. While only central 9 points are cross type, a relatively dense coverage of focus points makes continuous focusing & tracking much more successful. This is helpful in fast action photography like sports, wildlife & bird. Subject Tracking has been a strong point of Nikon traditionally, a segment where Pentax often lags behind. Having longer battery life lets you forget about frequently changing batteries. There's also less chance that you'll need to take extra batteries when shooting for long duration. It also helps a lot when you do frequently shoot in continuous mode or do a lot of video recording, both of which consume lot of battery juice. 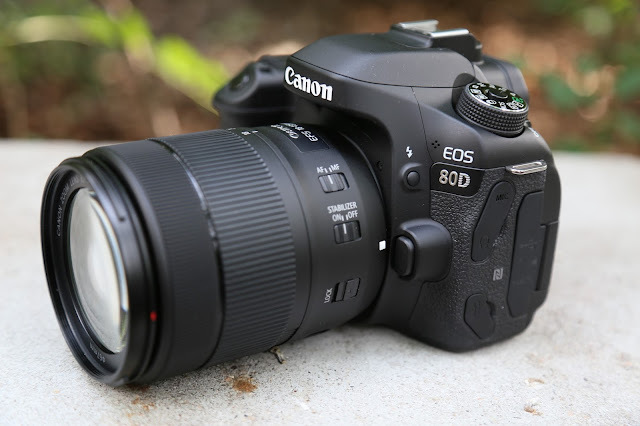 The D5500 will survive for a whopping 820 shots as per CIPA standards. Compare this to 410 shots (50% flash usage) and 480 (no flash) for the K-70, which is a bit below average for a DSLR. 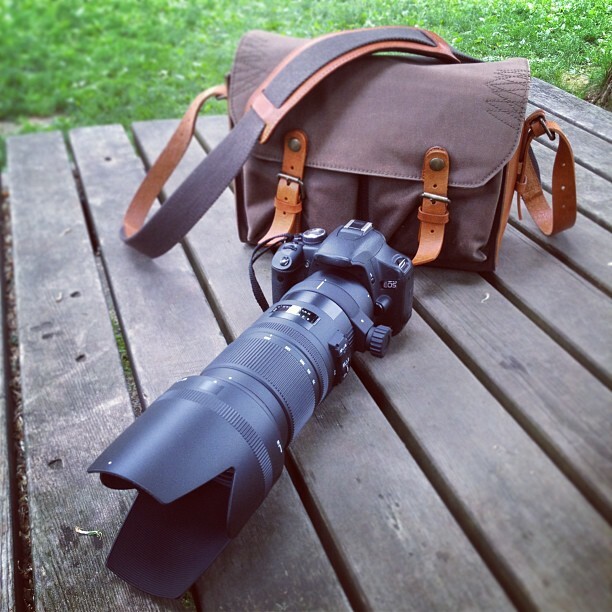 Light weight bodies make carrying them for prolonged periods easy, especially when with a lighter lens attached. The D5500 weights just 470 grams with battery & memory card. Compare this with 688 grams of K-70 with the same. The D5500 uses an advanced 2,016-pixel RGB metering sensor, which not only captures luminance data but also color data. This helps in getting an accurate metering of light conditions. This metering sensor is also used for 3D subject tracking in AF-C drive mode. On the other hand the K-70 uses the coarser 77 segment metering system. The D5500 has a feature wherein you can set the ISO to auto and set a minimum shutter speed. 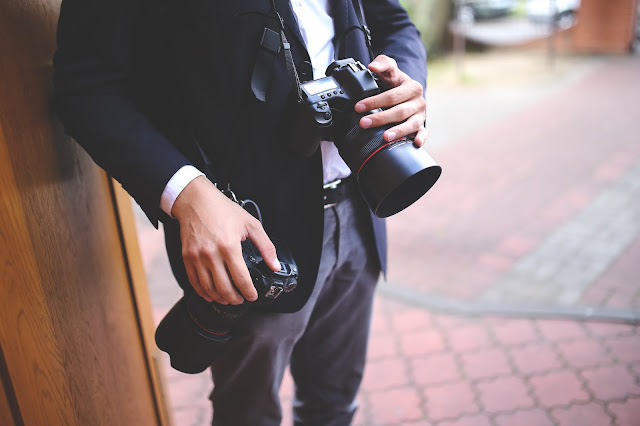 When the shutter speed in P or A mode tries getting lower than the specified minimum value, then instead of shutter speed, the equivalent aperture value is increased. This is helpful in low light condition where exposure needs slower shutter speeds, but you want to restrict it to a minimum & let ISO do the compensation from there. The K-70 doesn't have this feature, but counters it using its unique set of exposure programming features like Hyper Program. When it comes to buffer clearing time, the D5500 is blazing fast compared to K-70. 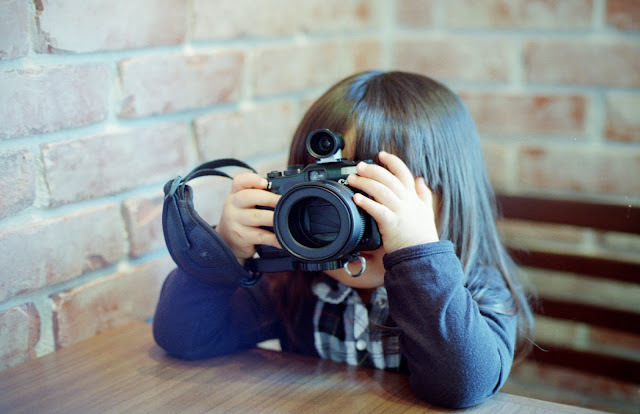 This means that after a continuous burst of shots, you don't need to wait for a long time while all the photos are transferred from fast camera buffer to memory card, which can get frustrating. On the other hand after a quick burst, the K-70 will take longer time, but will allow you to take shots in the mean time. Larger LCD screen makes live view & video experience that much pleasurable, plus you have more space to arrange information on the screen. The LCD monitor on the D5500 is one of the largest, measuring 3.2 inches diagonally with 1037K dots. Compare this with 3 inch LCD with 921K dots on the K-70. You can assign the customizable fn button, or touch fn to ISO. ISO happens to be one of the most frequently changed settings and has a dedicated button in mid range cameras and above. The K-70's function buttons cannot be customized to ISO, but ISO can be accessed via up button of the 4 way controller. The D5500 does not impose a specific lens requirement to be able to focus continuously in live view. This cannot be said with the K-70, you need a PLM lens to have continuous autofocus in live view. There is an eye sensor which sits between the D5500's LCD & viewfinder. It helps the camera detect whether you are using the OVF & switches off the LCD display. This is useful since the monitor is touch sensitive & any unintentional touch may give the wrong command. The sensor also helps save battery life since you don't need to remember switching off the LCD screen. K-70 does not have this feature. With the D5500, you can have white balance being bracketed, resulting in 3 images, one with increased amber, one with increased blue and one with current white balance setting. You can also customize the increment of intensity between the three shots from 1 to 3. The D5500 supports full HD video recording at 60 frames per second. This cannot be said about the K-70 which does 60 frames but with interlacing, hence is 60i & not 60p. The Nikon D5500 will give you a clean HDMI out at 1080 60p, while the K-70 does it only in VGA quality. Image quality: Both cameras sport 24 MP sensors have excellent dynamic range and noise performance. Both cameras will help you a lot in low light, and working in post recovering shadows and touching up. Lack of AA filter: Compared to Canon, both cameras have sensors which lack an Anti Aliasing filter. This improves image sharpness. 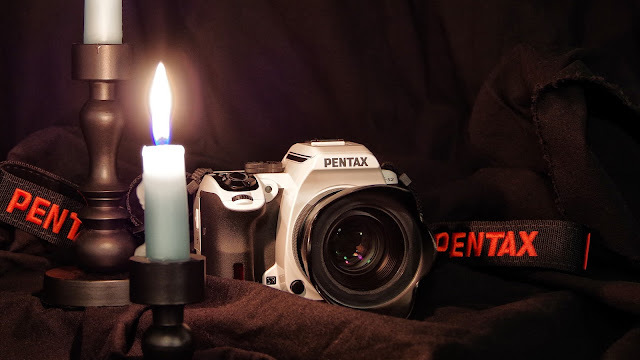 The difference would be more felt when compared to one having an AA filter when a sharp lens is used, like the Limited series from Pentax or a sharp prime from Nikon. After reading this feature comparison, one thing should be very clear - the K-70 is punching way above its weight. The features it provides like weather sealing, twin dials, AF micro-adjustment, pentaprism OVF, user modes, are seldom found on other cameras in the price segment. 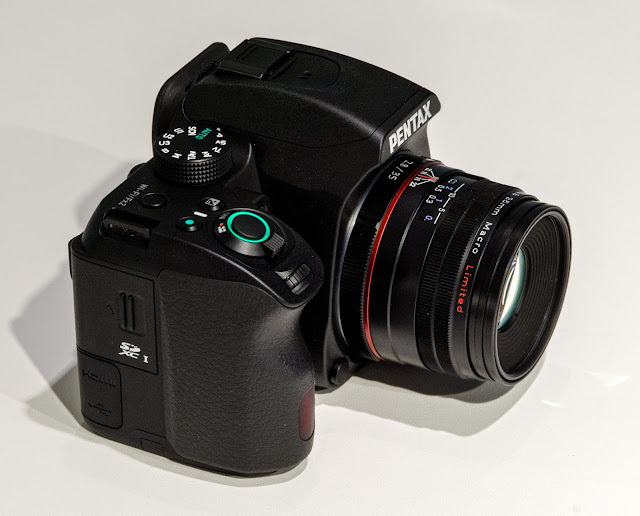 And don't forget the rich set of Pentax exclusives - Pixel shift resolution, Hyper Program, Sv, TAv modes, green button. 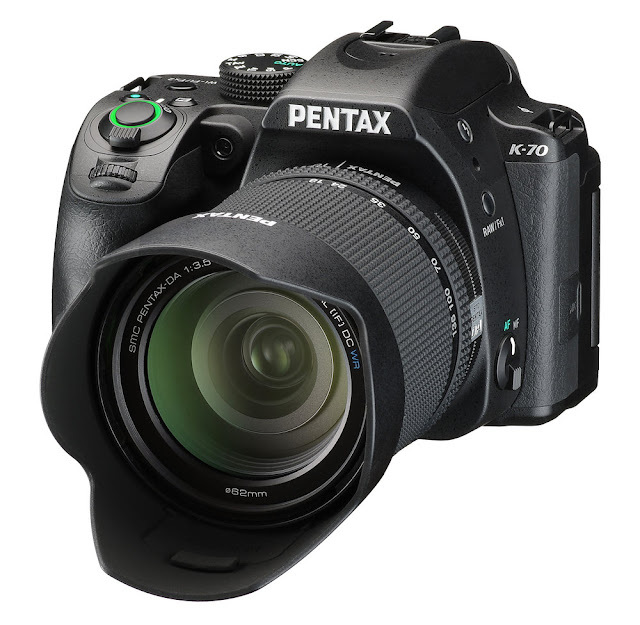 Having said that, there are clearly places where the K-70 lags behind, and it's is not surprising since it goes along the lines with the Pentax tradition - The K-70 clearly lags in the field of autofocus, the sheer number of focus points and tracking. The other field where it clearly lags behind the competition is being video. The Nikon D5500 is a clear winner in both video and viewfinder AF performance. 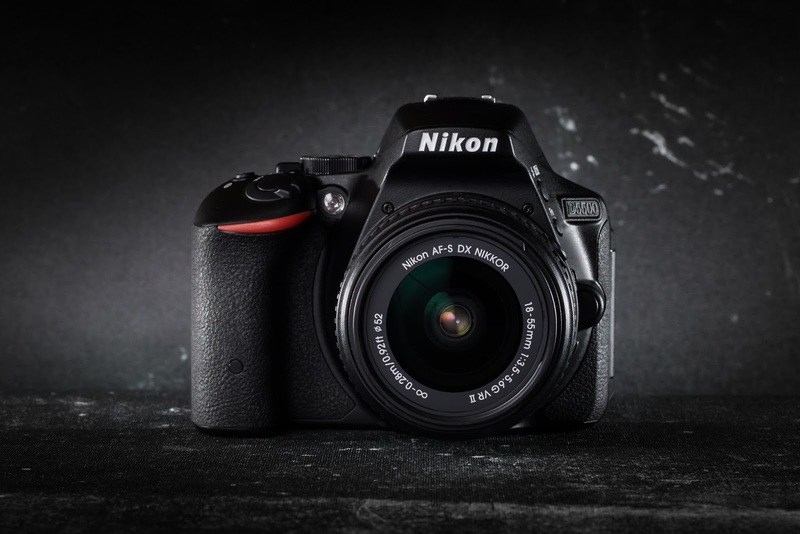 With its renowned 3D tracking and 39 AF points, the Nikon is leaps ahead of the K-70. Even in video the D5500 does full HD 60p. It also wins in battery life and body weight and is pretty compact. Nikon as a brand also has a larger range of lenses to choose from, and there are more used and 3rd party lenses and accessories available for Nikon. It helps when as a company you control a larger segment of market in you domain. In the end I'd say that the K-70 overall is a much more serious stills camera while being more inclined towards landscape and portraits. In fact from the feature set & competition, I'd even go to say that, as of this writing, its the best landscape APS-C camera, even rivaling some of its higher end competition like 80D, D7200 in a few fields. The D5500, unlike the K-70 is more geared towards the casual shooter who would want the camera to help him get the shot without complicating things too much. It will give you more fast action in focus than the K-70 and will last longer for the day. It has a convenient touch interface, something which compensates for the lack of buttons. It is light weight, both in weight and feature set!